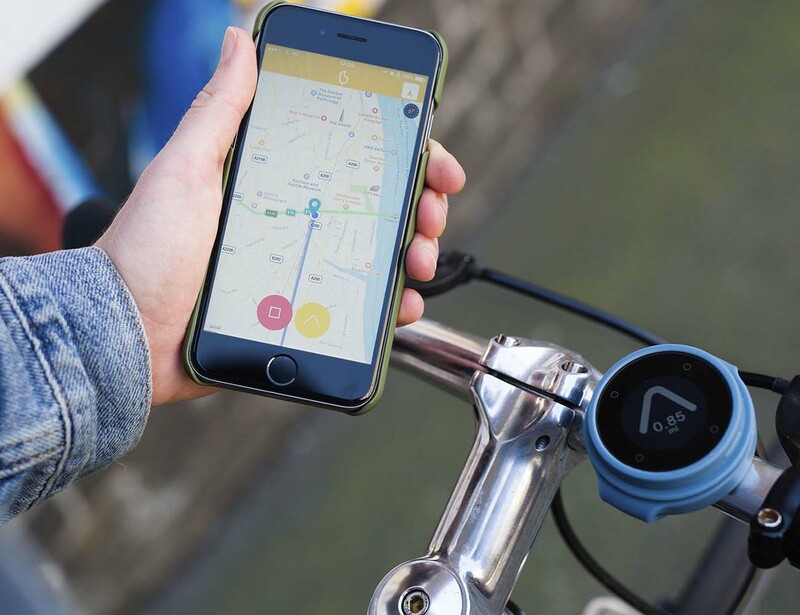 BeeLine is rain proof and visible in any condition. The battery will last you four weeks. 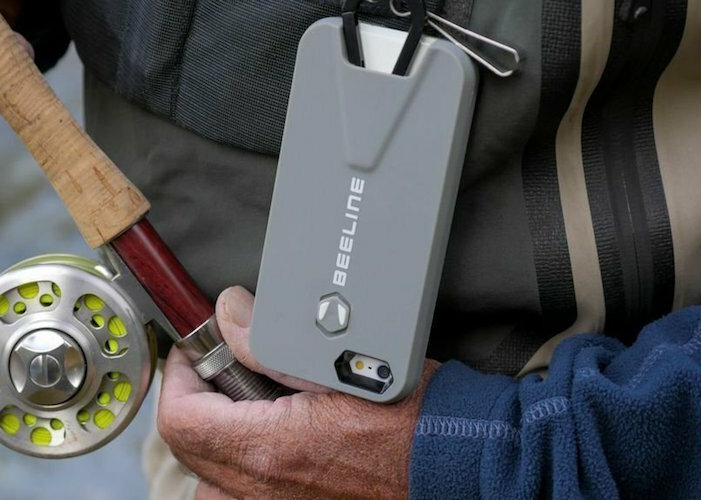 Keep it close with the Beeline iPhone Case with Retractable Carabiner. Third generation Master Bladesmiths in Osaka make the S1 Gyuto Chef’s Knife using a process that involves 103 distinct production steps . 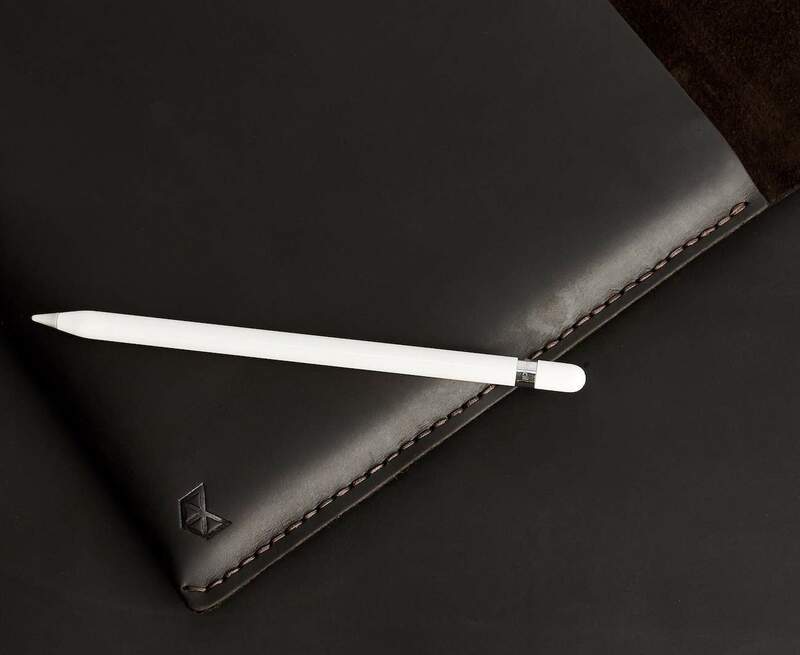 Additionally, the case uses Italian waxed thread for its 103 hand stitches. The case fits two versions of the iPad Pro, including the iPad Pro 10.5 inch and the iPad Pro 12.9 inch models.